SLACK is an acronym for “Searchable Log of All Conversations and Knowledge.” It takes all of the great features of enterprise email solutions and combines it with an instant messaging program for a single comprehensive interface. This type of combined solution is great for making communication much more efficient and manageable. 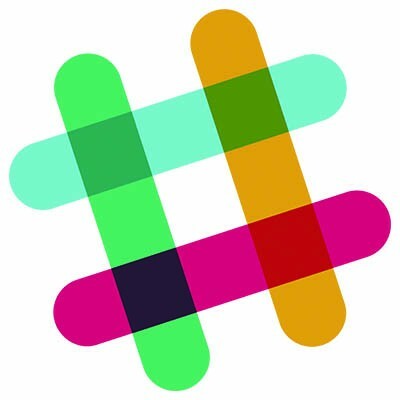 Slack is hosted in the cloud, so it is available on any device that can access it, as well as drag-and-drop file sharing. The bottom line is that Slack is used for collaboration amongst your employees. A user can set up a chat feed (think forums) determined by their responsibilities within your organization, complete with custom notification settings for each chat they are involved with. This gives a single worker a custom interface for each of their roles, allowing them to be productive on multiple fronts. 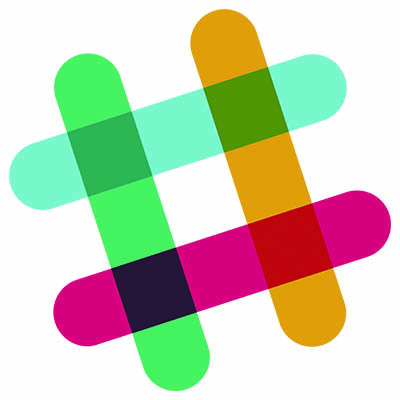 Project management is also a major part of using Slack, as each project can have its own feed. Individual departments can be equipped to work on individual parts of each project, streamlining processes considerably. Perhaps the biggest part of what makes Slack so effective for productivity is the countless productivity apps that Slack can work with. It can connect with Google Hangouts, Google Drive, Twitter, Asana, WordPress, Mailchimp, and so much more. Slack can give your organization the ability to work faster than you’ve ever imagined. Slack can be used for free, but an enterprise edition is also available for a small cost per user. Microsoft Teams is a chat and collaboration platform that can help your organization streamline communications and project fulfillment. Compared to Slack, Microsoft already has a major foothold in the business productivity environment with their Microsoft Office 365 offering. Teams basically ties all of these apps together, including Word, Excel, PowerPoint, OneNote, SharePoint, Power BI, all in one easy to use interface. Since Microsoft Office 365 is already used so much, this central hub can be a great way to change the way your organization manages itself. You can streamline access to files, take advantage of internal sites, and leverage dashboards, all controlled through Office 365. There are over 70 connectors that can help your Enterprise Office 365 offering provide value, including GitHub, Evernote, Mailchimp, and Salesforce. 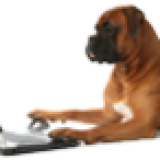 Does your business need a communications management system? Ferrum Technology Services can help. To learn more, reach out to us at 847-697-3282.